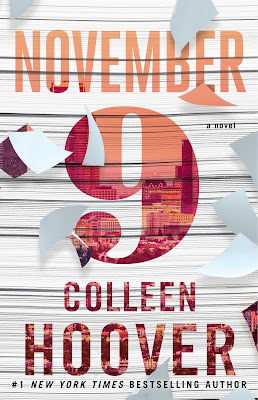 November 9 is a completely unexpected story of tough relationships, survival and growth. 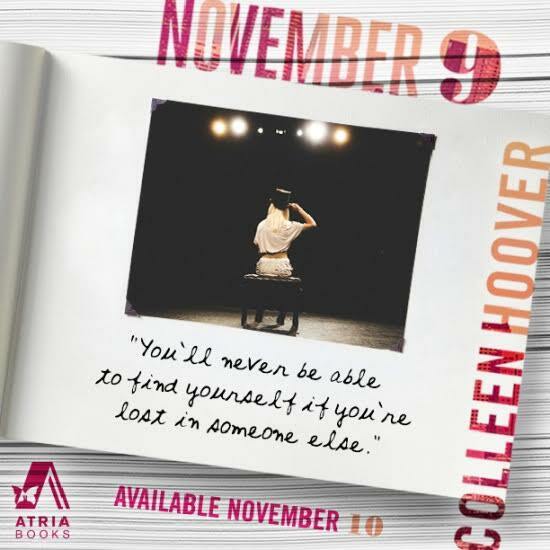 It is no surprise that such a captivating story comes from Colleen Hoover, she certainly takes us to new levels over and over again. November 9 burst off the pages as we are submerged in the priceless relationship between Fallon O’Neil and her totally self absorbed father. 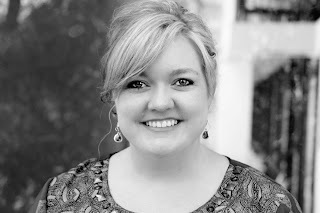 It is obvious, on so many levels, that she is a survivor. BUT like most people Fallon carries scars, hers happen to be on the outside and they prove she has survived more than most. In walks Benton James Kessler, he appears almost as if out of thin air. He is funny and quick-witted all while warm and embracing. I loved him and his totally non-alpha persona. He was perfect for Fallon and knew all the right ways to put her at ease. As their limited time comes to an end, Ben proposes a totally crazy plan to meet up every year on the same date to check in and see if they still have the same connection. I LOVED IT!!! True to life, this couple is dealt some pretty unfair blows. I loved how they both appear to grow and mature but they stayed true to their commitment, always finding their way back to each other year after year. This story is the perfect mix of humor, twists and turns, love, angst and it has that Colleen Hoover’s unmistakable stamp. I love how her words flow so smoothly, she has the perfect blend of sass and realness. 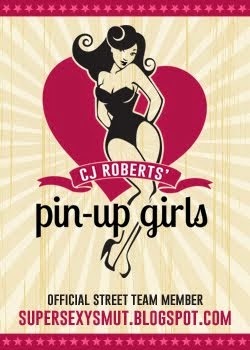 I truly want to meet so many of her characters!!! 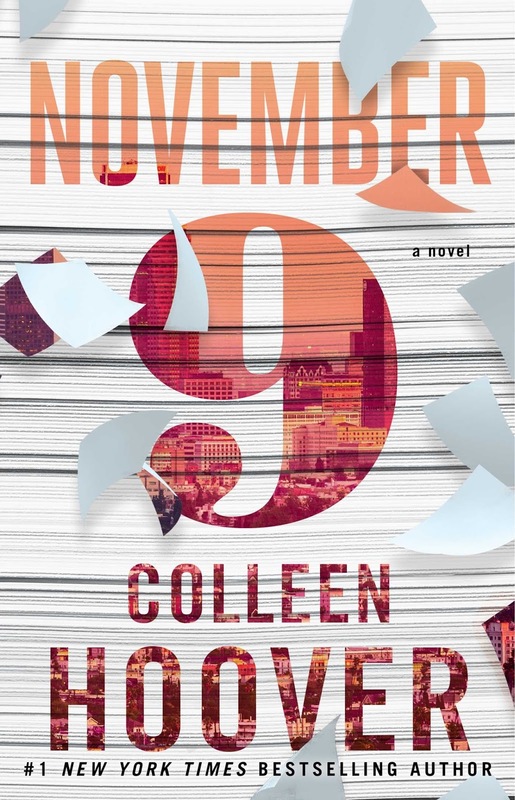 If you are looking for an emotional, witty and priceless story that will have on the edge of your seat the entire time NOVEMBER 9 is your next read!